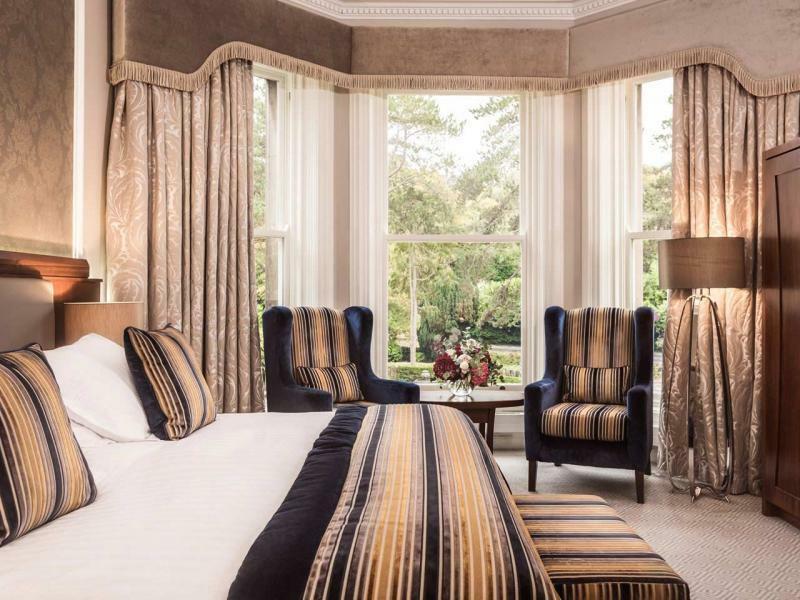 The Junior Suites are located in the original Palace and extended garden wings of the Culloden Estate & Spa, each is individually appointed with some boasting high ceilings and feature cornicing, others in a more contemporary style. All Junior Suites have spectacular views of our manicured gardens or Belfast Lough. Each has large marble bathrooms, glass enclosed showers, deep soaking tubs and large flat screen HD TVs. Our fantastically comfortable King Koil 'cloud beds' complete these wonderful areas within which to relax, with many wonderful touches to make for a memorable stay in Belfast. Book a Junior SuiteBest Available RateBook a luxurious break at the five star Culloden Estate and Spa with a stay in one of our beautiful Junior Suites.